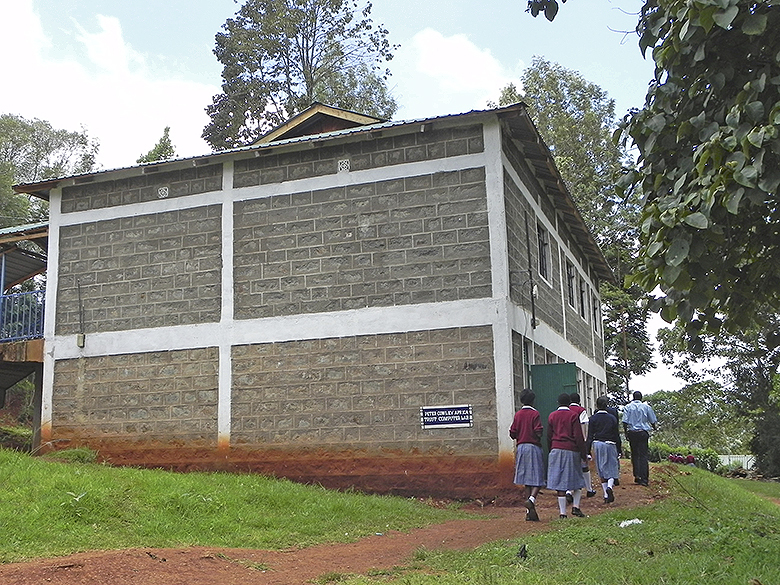 Kiamuya secondary school is about 3 miles from Othaya in Nyeri county. It was established in 1968 as a community (harambee) school. It is a mixed day school with a school population of 314 and a teaching staff of 15. PCAT provides an annual grant of £750. 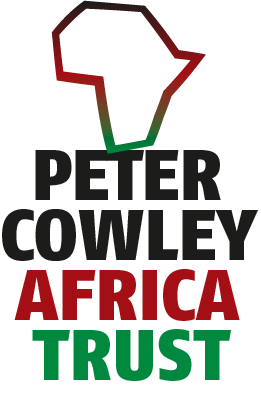 This has been used to fund the setting up of the Peter Cowley Africa Trust computer lab. The computer lab project started in 2004. It continues to provide basic computer skills to students. In addition it provides a resource for the school for the typing and printing of internal examinations as well as enabling the school to have internet access. The computer lab is also used by the neighbouring primary school for computer lessons for the teachers and by other local groups for typing and printing documents. Grants from PCAT have supported the cost of building and equipping a new computer laboratory. Dave Eldridge, one of the four trustees of the Peter Cowley Africa Trust, taught at Kiamuya during his gap year in 1976. The new Peter Cowley computer lab and library. 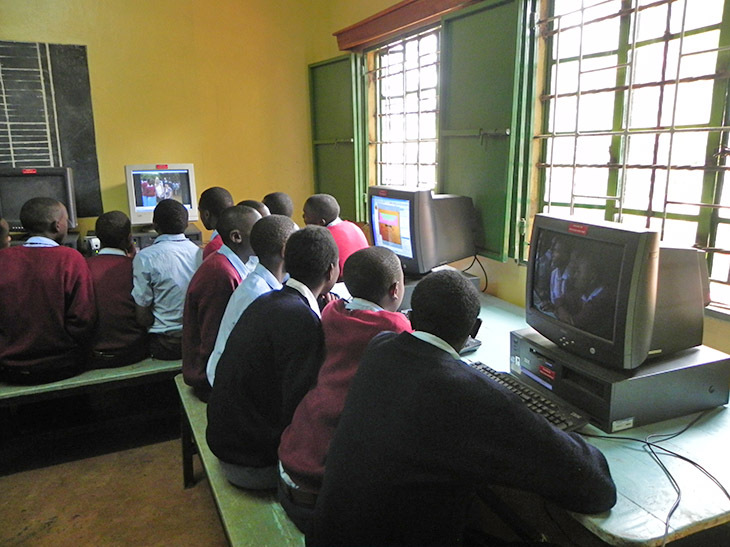 The computer lab at Kiamuya School in action!